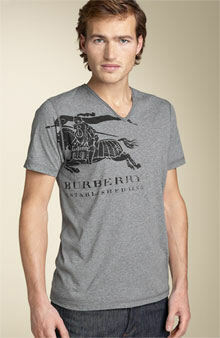 Keep it casual in a logo printed Burberry tee. Nordstrom.com, $120. Between the water-gun fights, swimming, and surfing, he’ll need a watch that can survive. 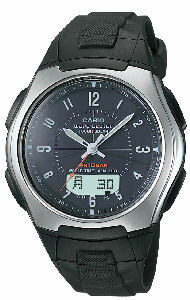 The Casio Waveceptor not only looks good, but it’s water resistant for 100M, has a stopwatch, a perpetual calendar so there’s no adjusting from month to month, and this smart little gadget even knows when Daylight Savings Time so he’ll never have any excuse for being late again. Available at Kohls, $99.95. Now he has a place to hold his cell phone, keys, and wallet without lugging around a big bag. 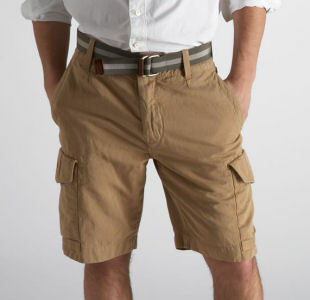 Martin + Osa Service Cargo Short, MartinAndOsa.com, $58. Throw away his stinkin’ tennis shoes and replace them with the Movement sandal by Hurley. They’re so light and comfortable, he’ll forget he’s wearing them. Hurley.com, $40. 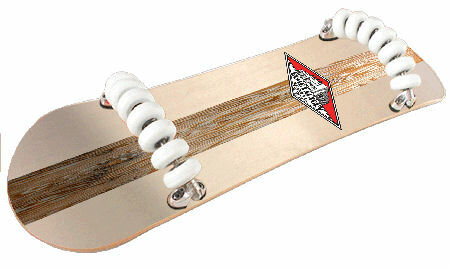 For all those surfer dudes, Flowboard has the Longboard. This board has a nostalgic surfboard look and feel to it, perfect for riding the waves all summer no matter how far he ventures away from the beach. Flowboard.com, Starts at $79 for 32 inch board. Sure he may be tough, but his skin can’t fight off sun damage on its own. 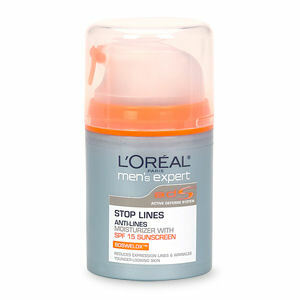 L’Oreal Men’s Expert Stop Lines, Anti-Lines Moisturizer with SPF 15 Sunscreen helps reduce the appearance of fine lines and wrinkles in four weeks while shielding the skin from the sun’s ultraviolet rays. Available at drugstores, $11. Nothing says cool as ice like these Anarchy Degenerate shades. 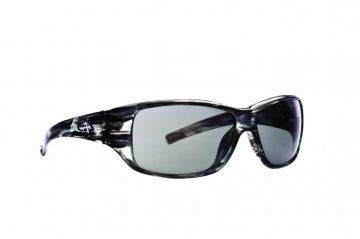 FashionShades.com, $64.95. Love the L’oreal Mens Expert Moisturizer. Great value and it works. I usually get the Anthony Moisturizer and it is almost $35. To be honest, I actually like the L’oreal better. Sweet.